Pink Rhinestone Double Hearts Ring $2.80 + FREE Shipping! You are here: Home / Great Deals / Amazon Deals / Pink Rhinestone Double Hearts Ring $2.80 + FREE Shipping! 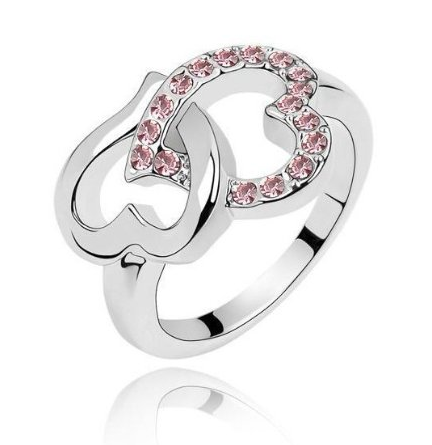 Hurry and snag this gorgeous Pink Rhinestone Double Hearts Ring for only $2.80 + FREE Shipping! This would make a cute addition to any jewelry collection!